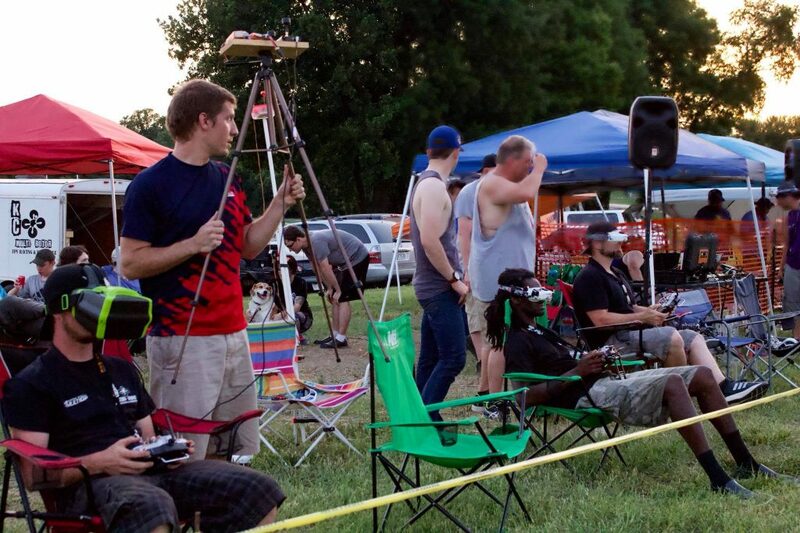 KC Multi-rotor provides a state-of-the-art drone racing experience that everyone is welcome to be a part of! Click HERE for a list of all our upcoming events! -All of our events are created in and advertised on Facebook. Please, click here, to visit our Facebook group, join the group, and get involved! -We primarily race on weekends, about once or twice a month. -Races usually last all day, from about 10:00am to 4:00pm. -Safety teams will be on site to enforce safe flying procedures. 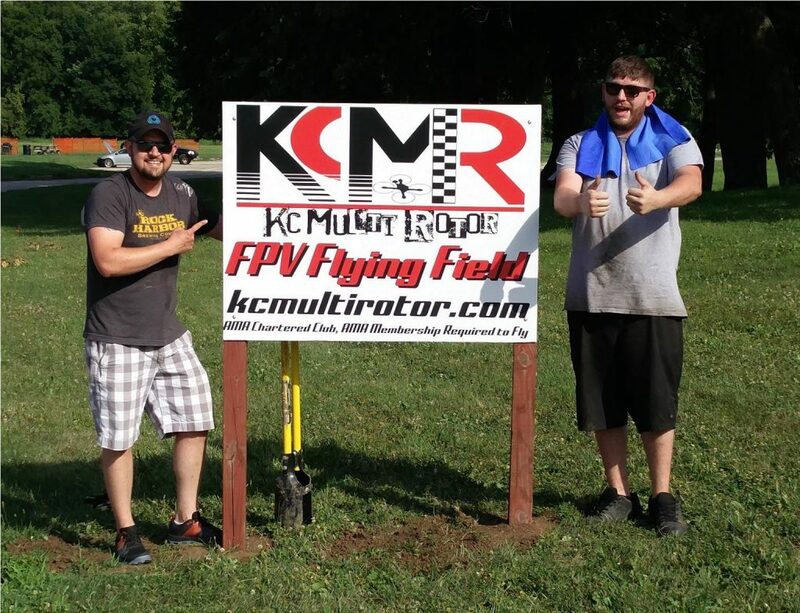 -All pilots are invited to come fly at KCMR races provided they have an active AMA membership. Racing excitement consists of 2-6 groups of 5-6 pilots racing at once. We tend to complete a handful of rounds at every race, so bring all your necessary tools to keep you in the air for a whole day of flight! We usually score pilots based on the amount of completed laps for the whole day, but could also score based on fastest lap. Sometimes we will implement double elimination brackets for the REAL racing excitement! Joining the race on MultiGP is crucial for the race system. Please join at least one day before the event to ensure the best racing experience. We check-in all our pilots before EACH race to verify their video channels, video output, and even AMA membership status. Please come prepared! 25mw will be the MAXIMUM video output. Please make sure you have a capable VTX and have your quads adjusted accordingly! 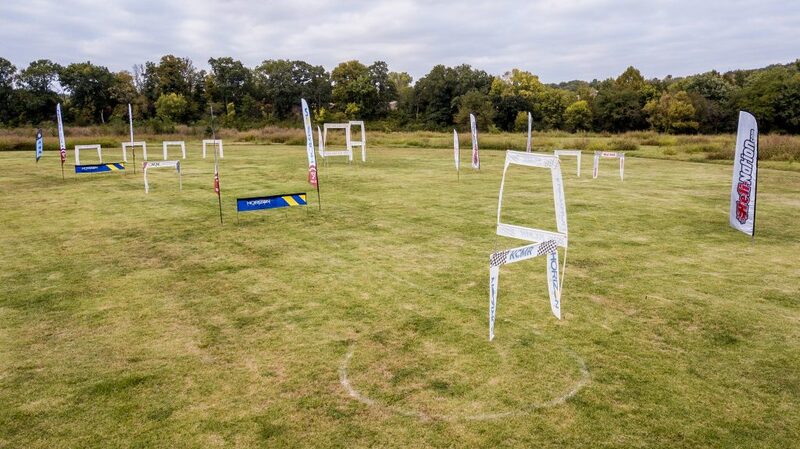 Please show up to the race early enough to get your pits set-up as well as join our team with the course set-up! Many members bring tables, chairs, coolers, pop-up tents, etc. Feel free to bring any equipment necessary for a day of flying! GUESTS are welcome and SPECTATING IS FREE! Invite anyone and everyone to join us in the racing excitement! Please try to plan to stay after to help out with tear down/clean up. Our team would like to thank you in advance for your help! There will be plenty of spectators at these events and KCMR has monitors to show the pilots perspectives from the FPV headset! Do be left out, feel free to approach our tent with questions and comments! Be a part of our thought process! Check out our YouTube playlist for insight on what to expect at our events!